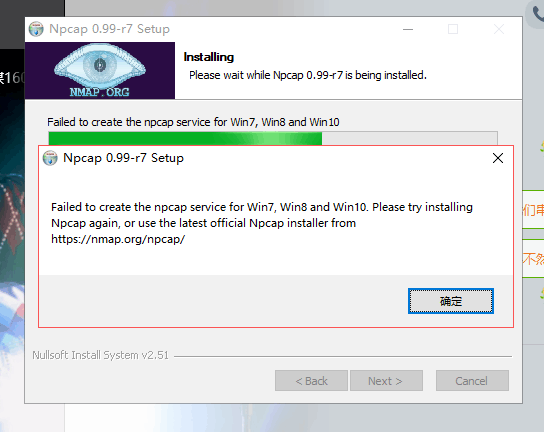 I have some trouble installing npcap on my windows 10. Hi @Martinily. 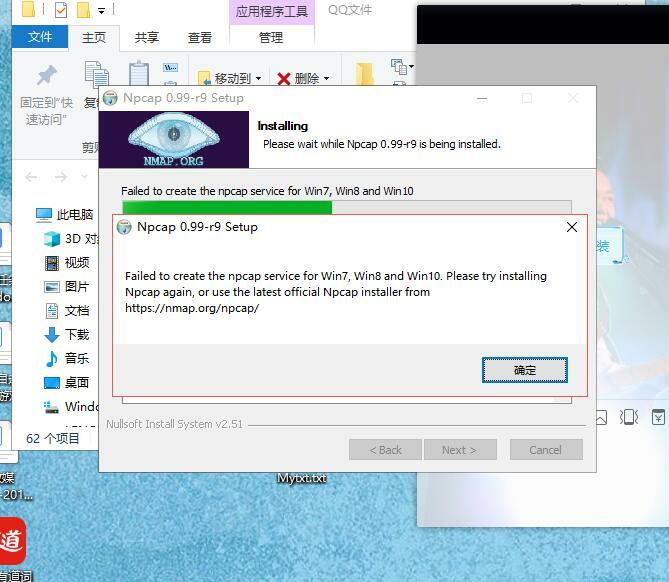 Can you try with Npcap Version 0.991 and let us know what happens? We have fixed many issues since 0.99-r7. Thanks! The same problem still exists. 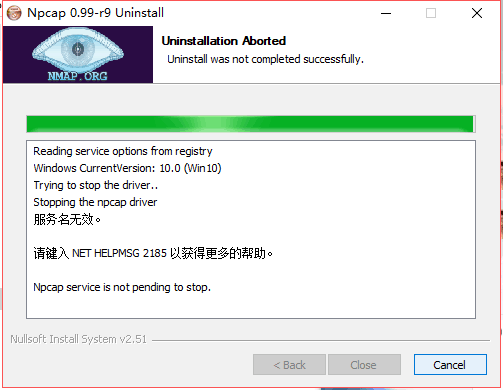 I can't even uninstall it.